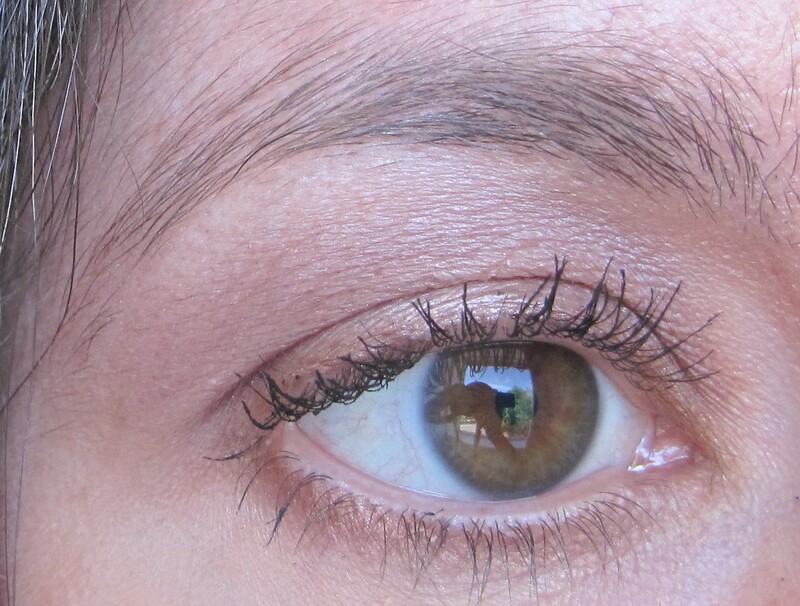 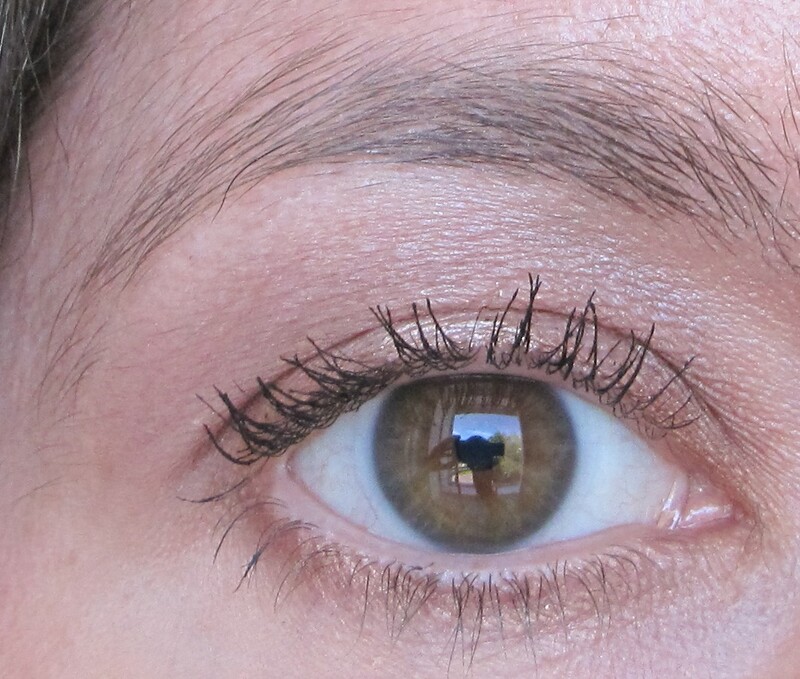 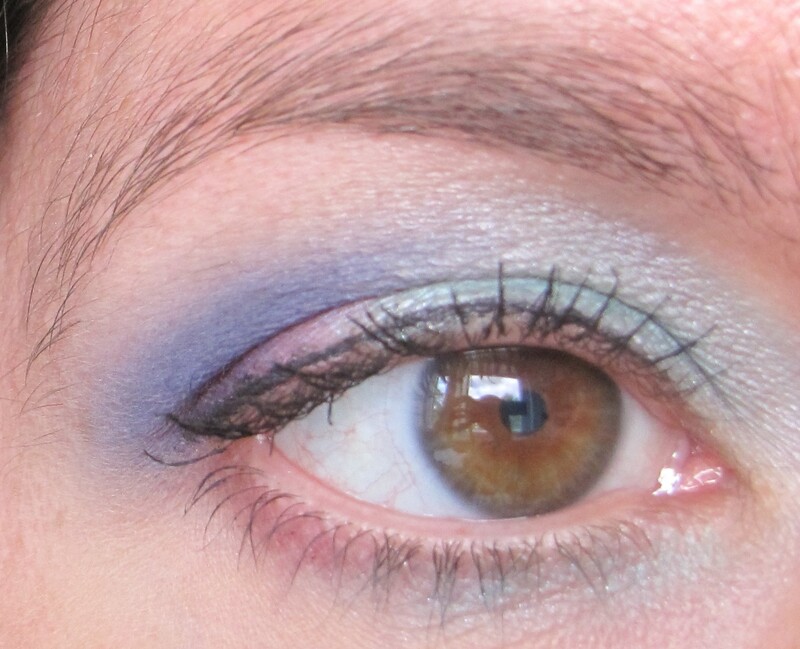 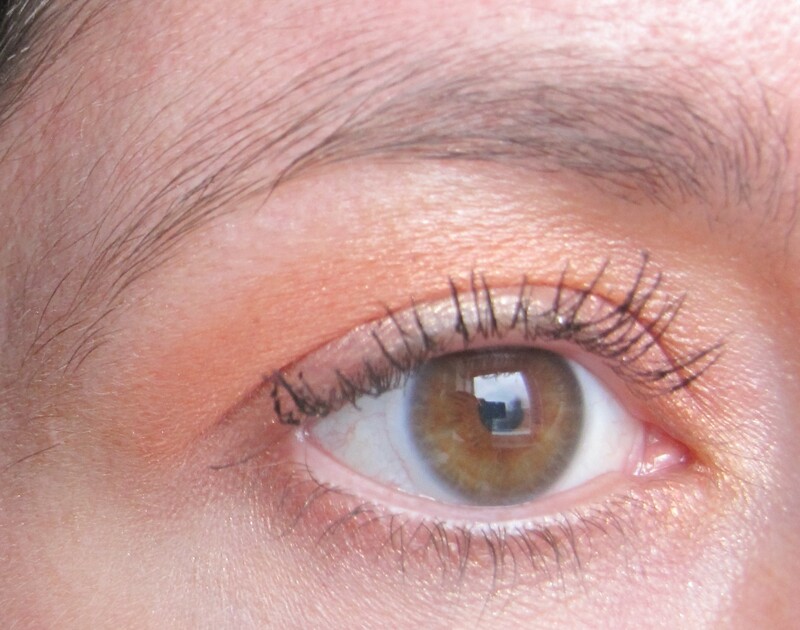 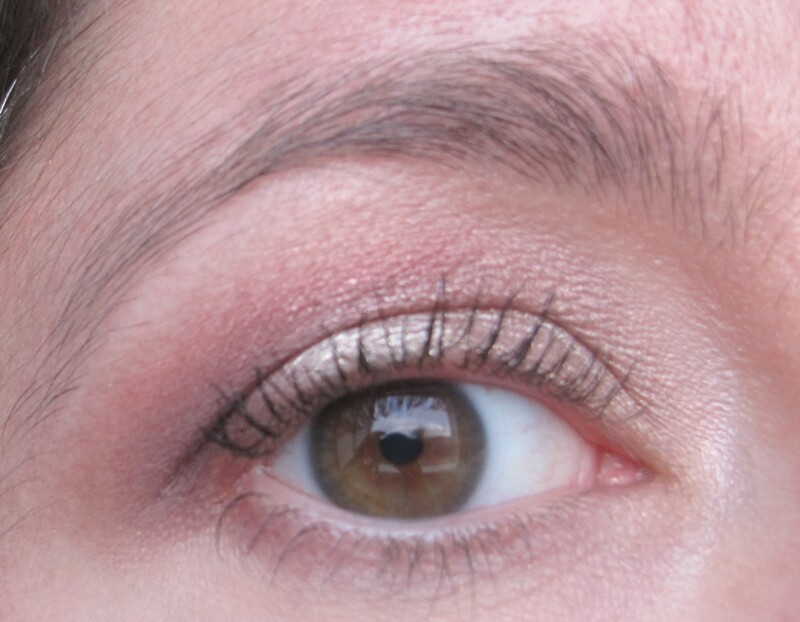 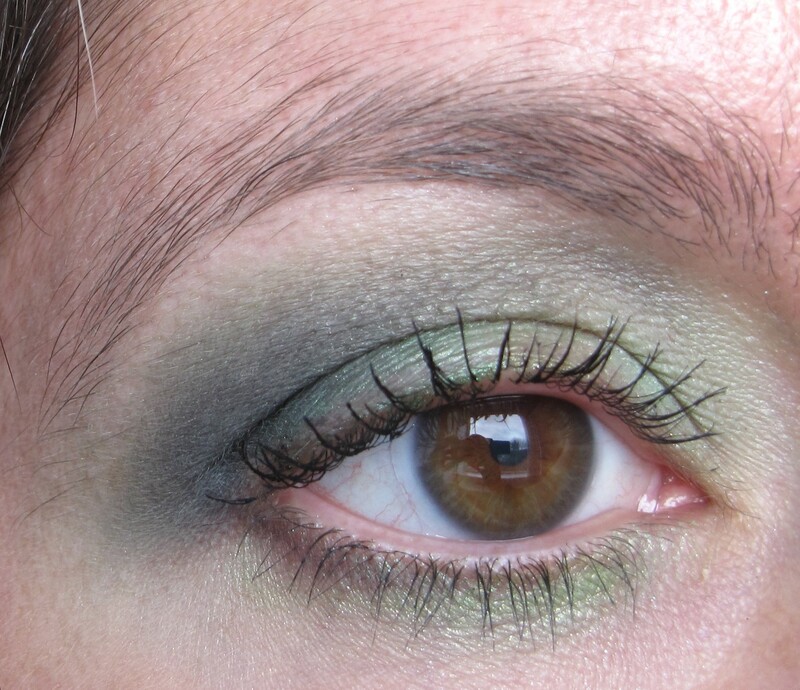 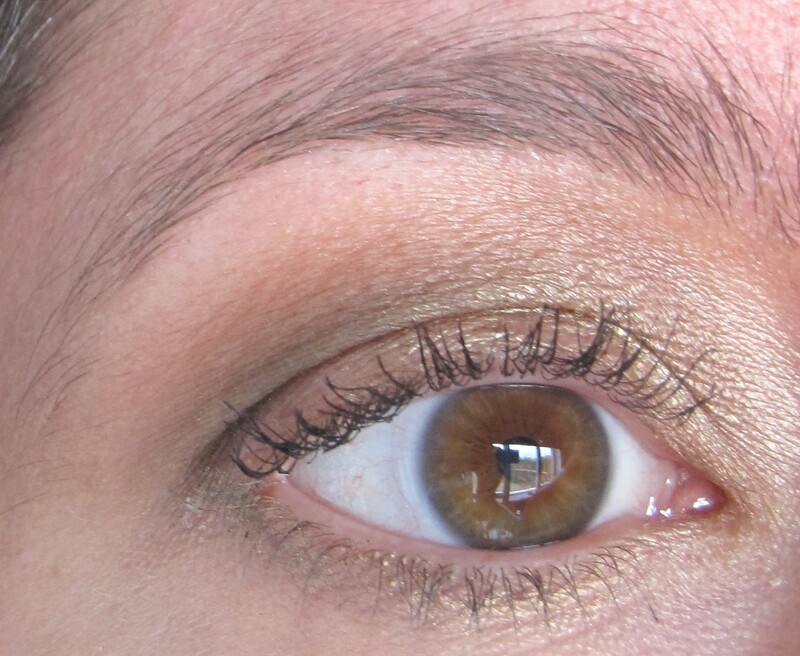 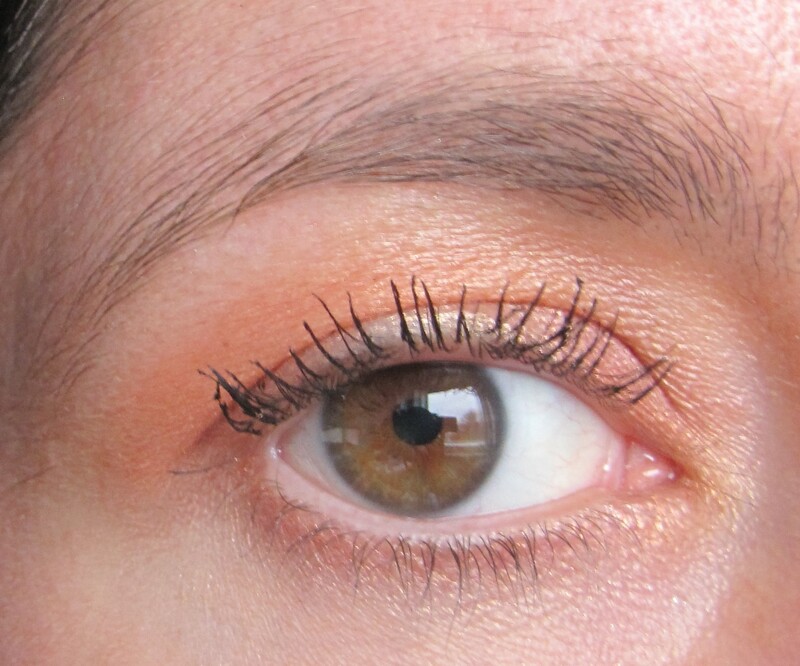 This article explains how to apply eyeshadow to the various parts of the eye. 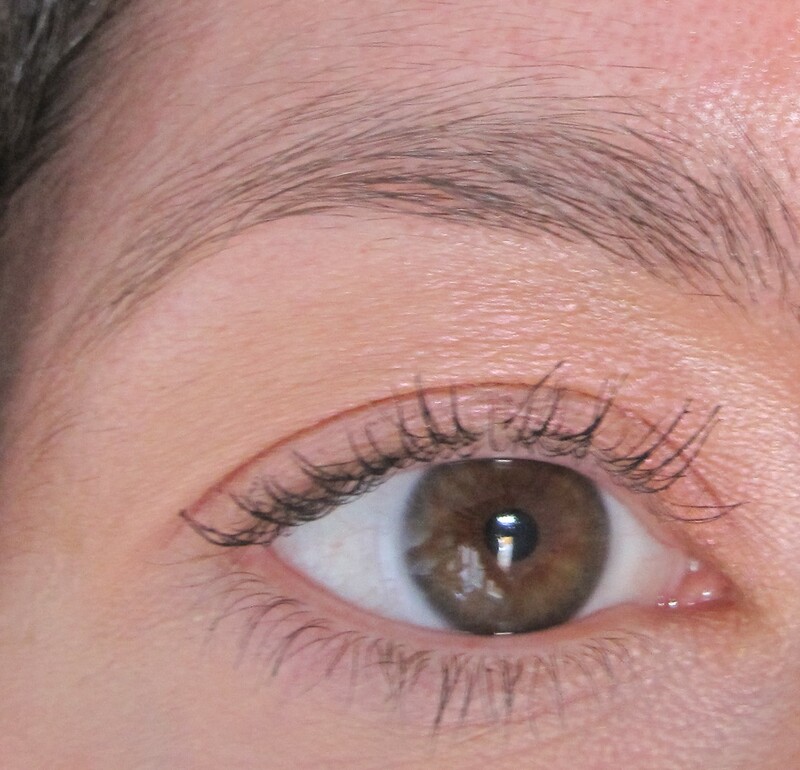 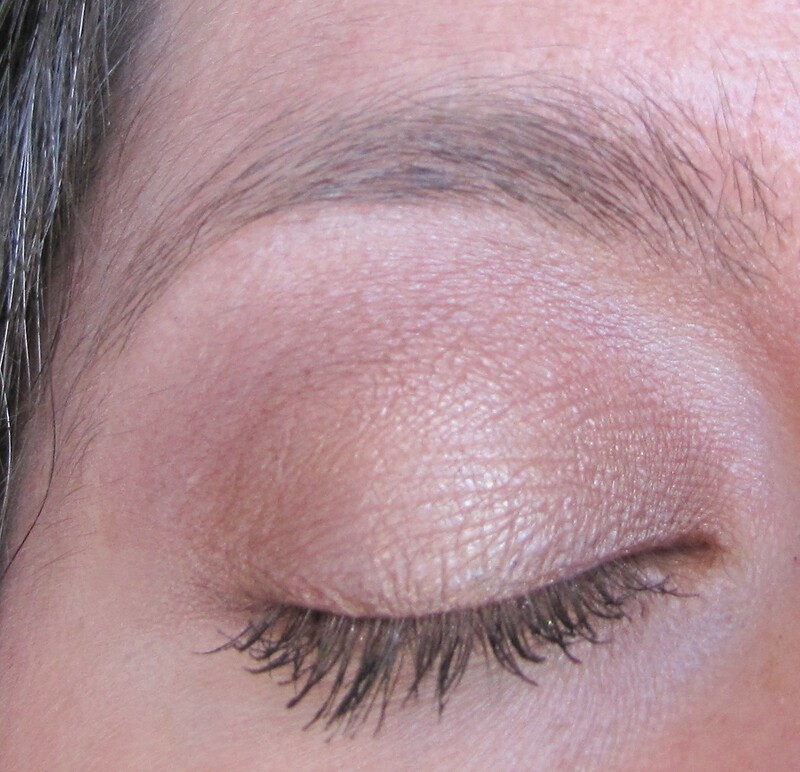 Different techniques, such as patting (for lid colour), using a back and forth ‘windscreen wiper’ motion (for crease/highlight colours) and drawing in the v (for the outer v colour) help eyeshadow to apply and blend more effectively. 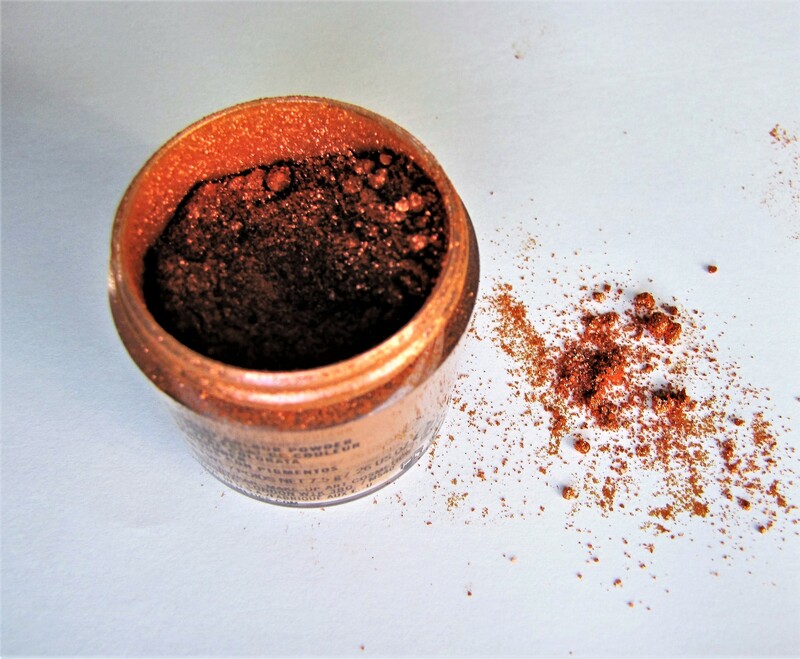 Click here to read my series ‘All About Eyeshadow Brushes‘ to read more about the brushes discussed and featured in this article. 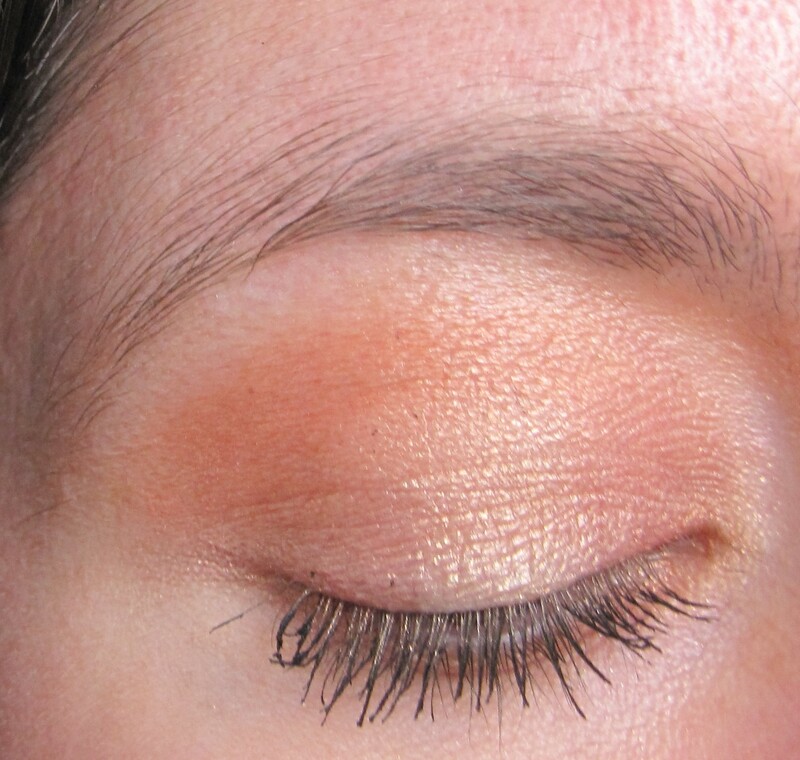 It is important to always use a base when applying eyeshadow. 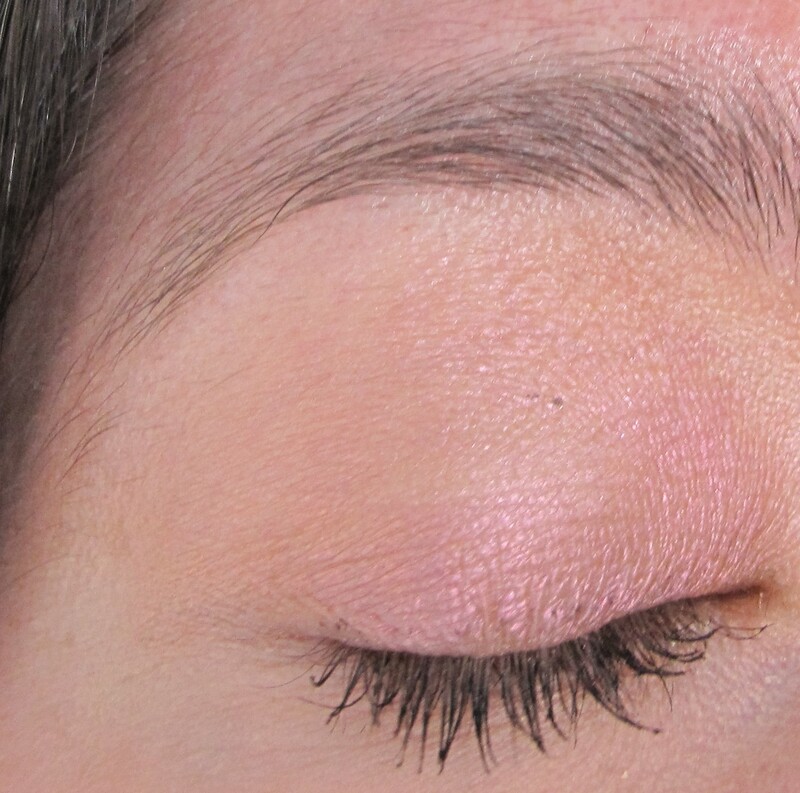 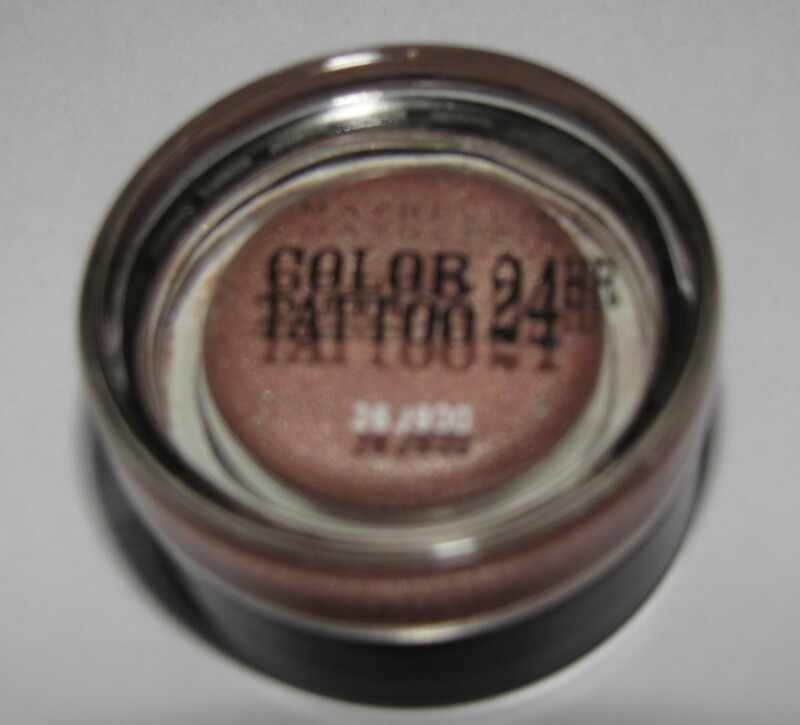 Prepping the eye with an eyeshadow base ensures that your eyeshadow stays in place all day and prevents creasing. 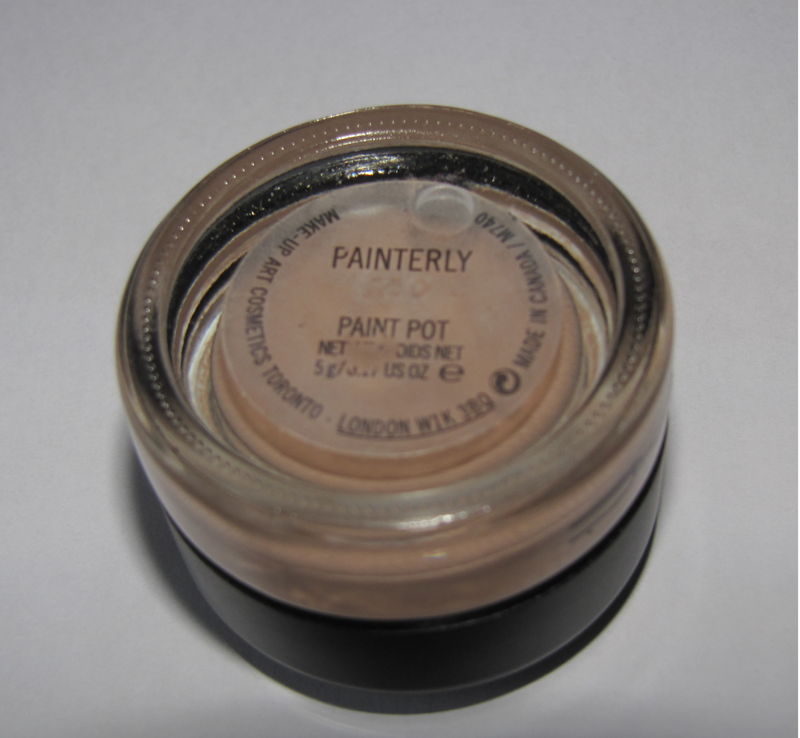 It also helps eyeshadows apply more smoothly and come out truer to form.